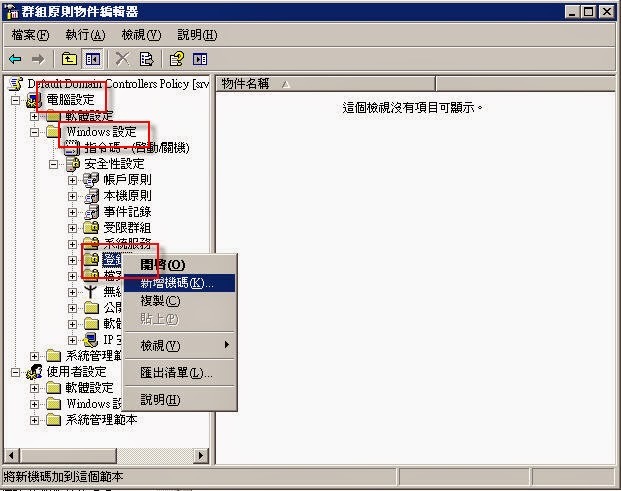 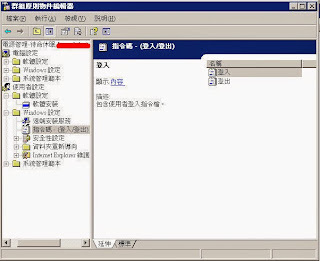 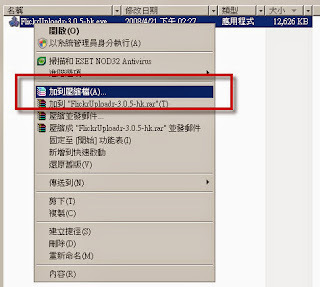 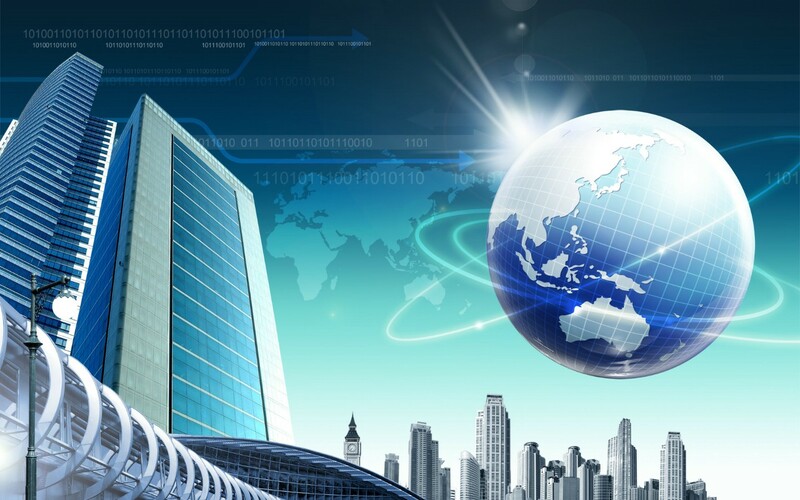 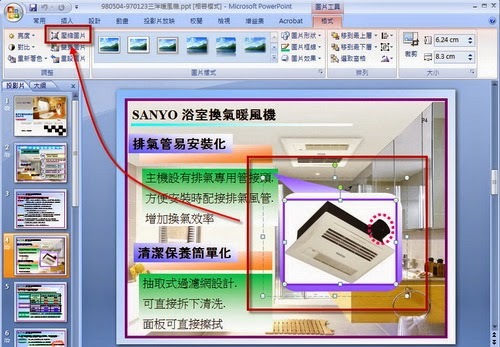 除了 Windows Server 2003, Windows Server 2008, Windows Server 2008 R2, Windows Server 2012, and Windows Server 2012 R2 外的所有 Windows 系統上的 IE6~IE11 全系列中獎 ! 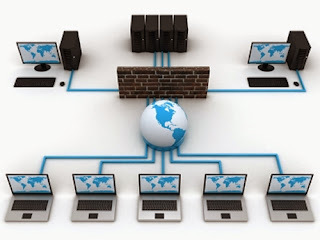 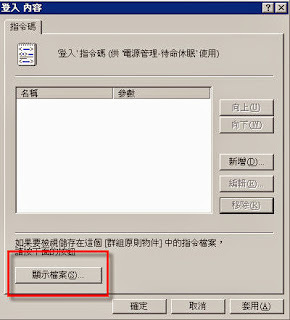 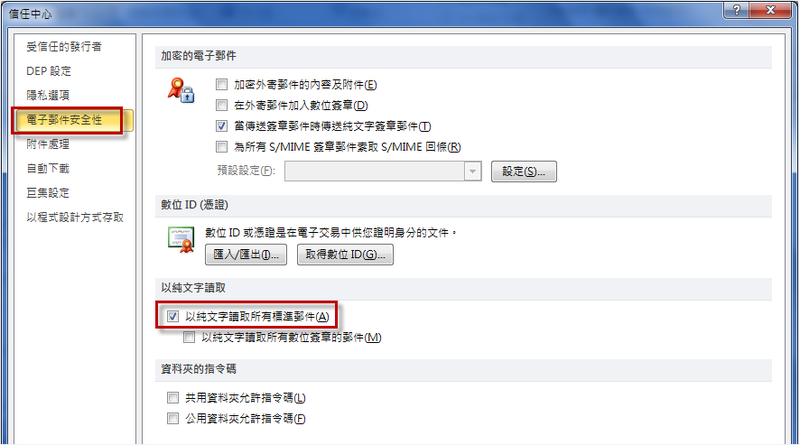 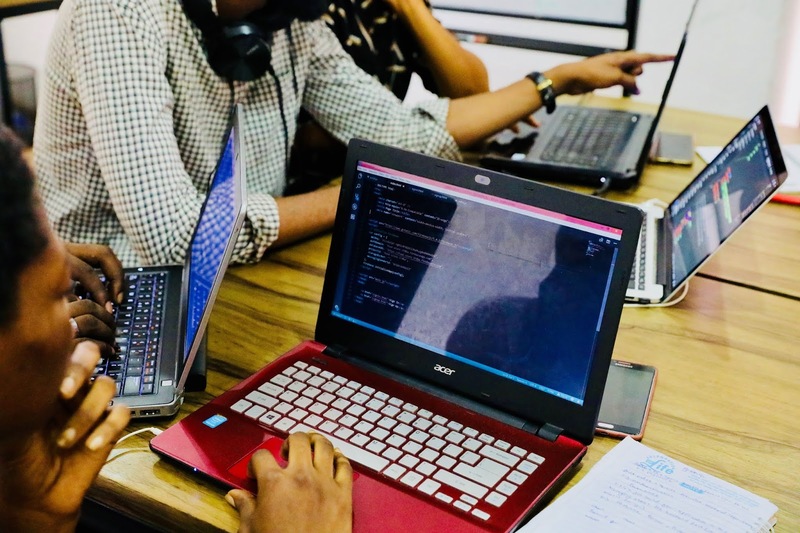 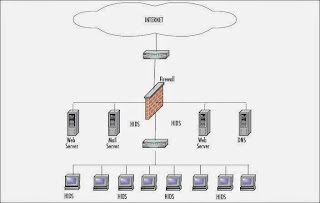 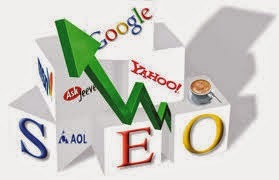 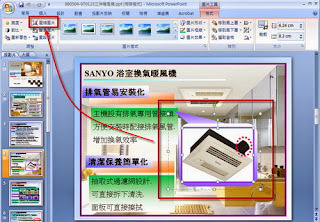 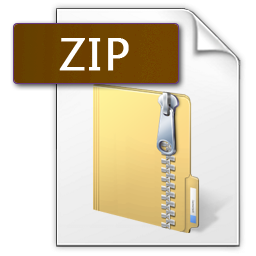 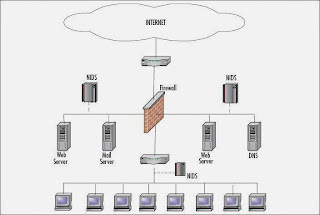 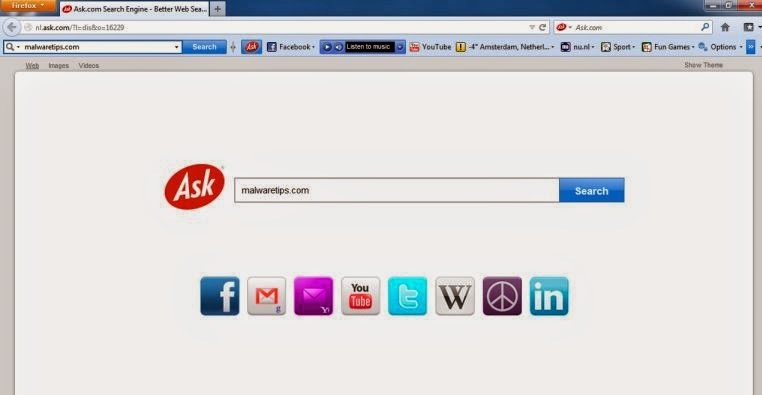 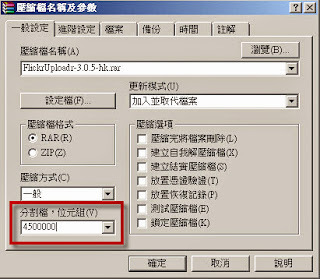 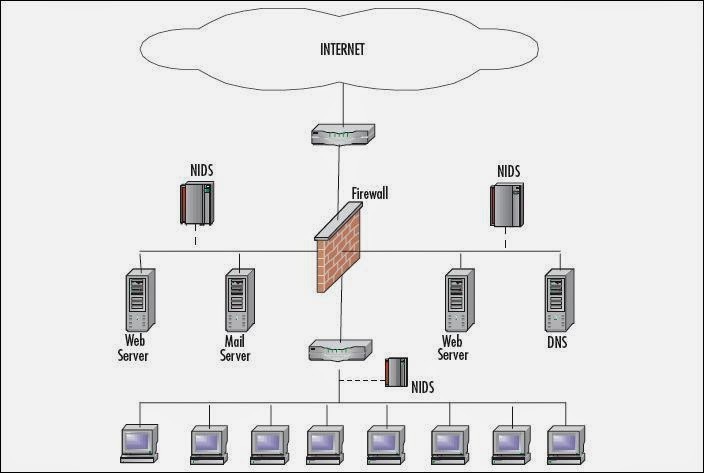 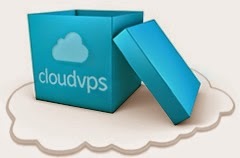 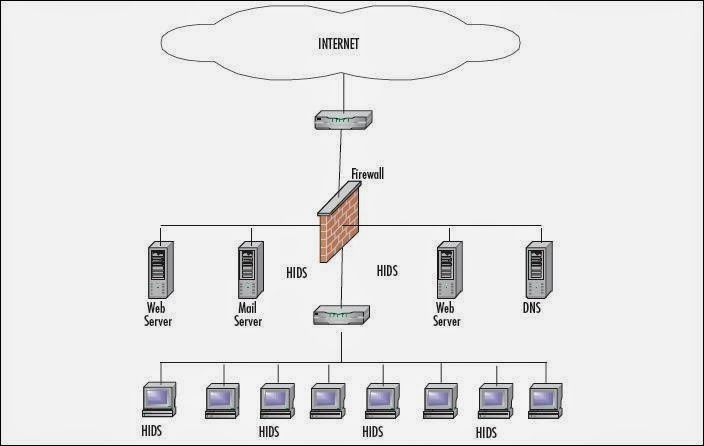 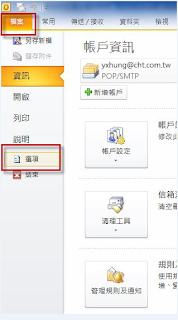 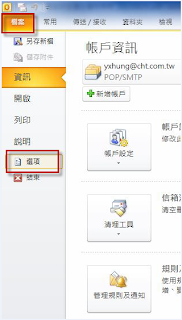 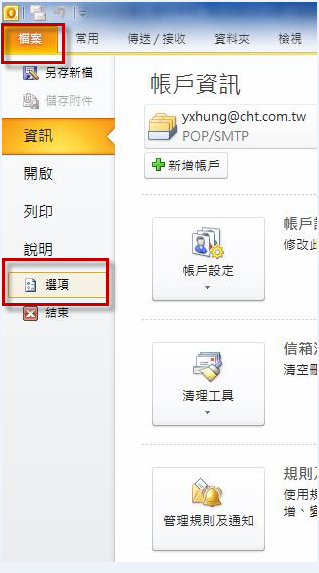 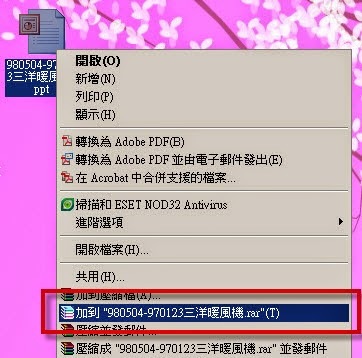 220 Welcome to ftp.netqna.com FTP Server. 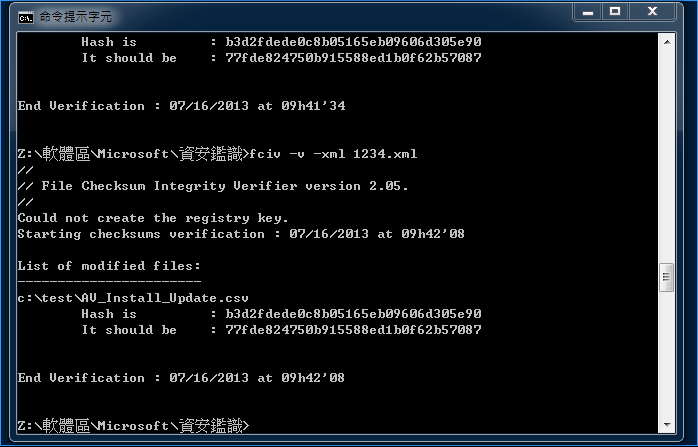 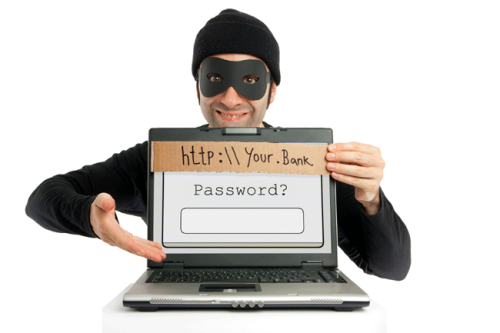 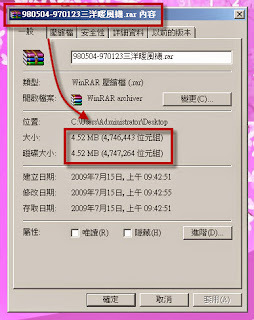 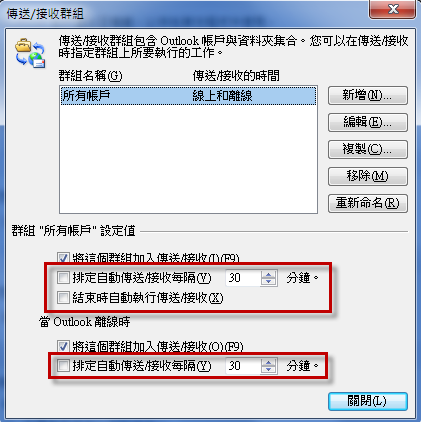 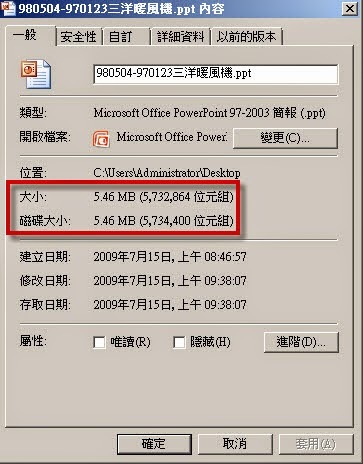 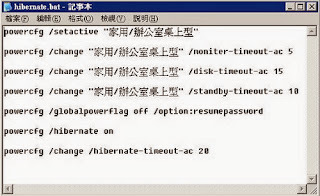 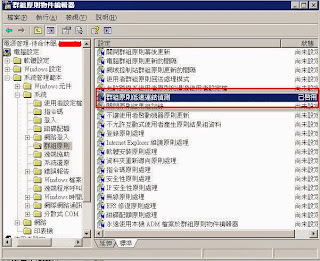 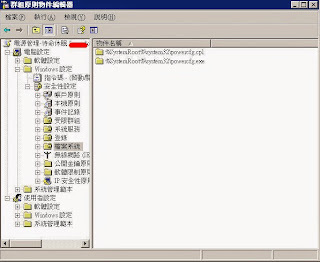 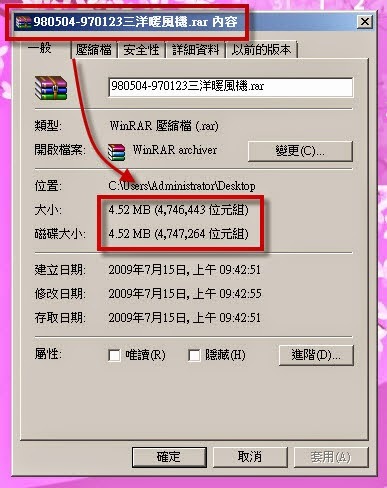 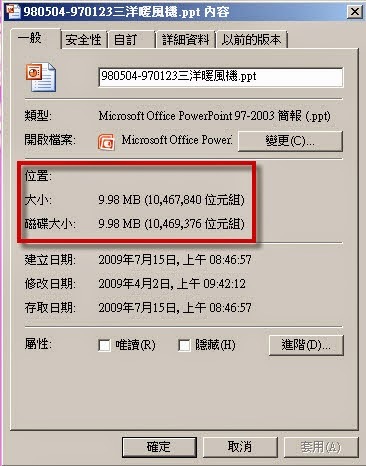 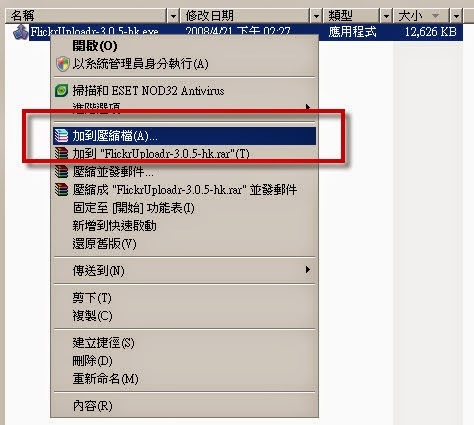 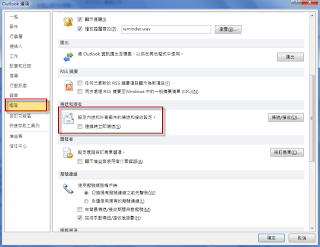 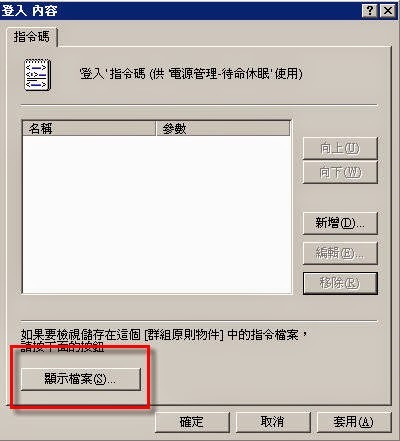 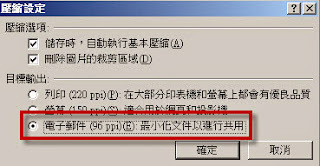 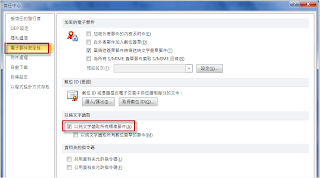 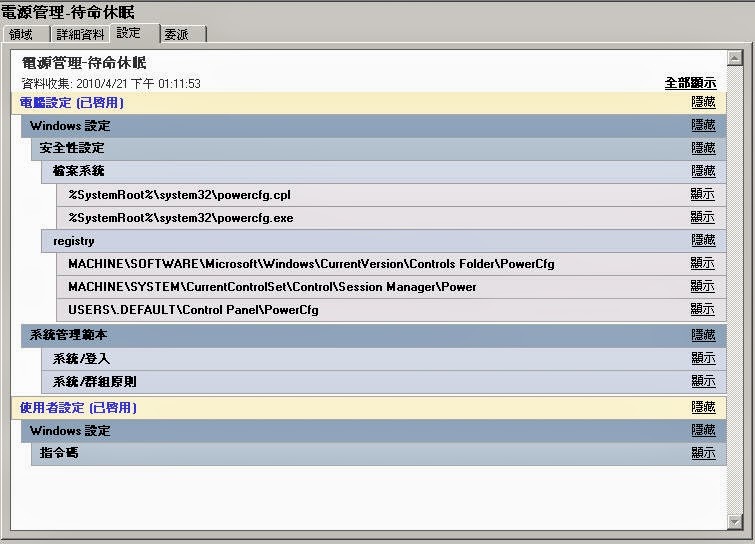 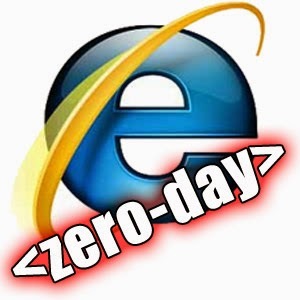 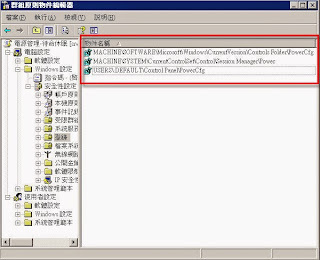 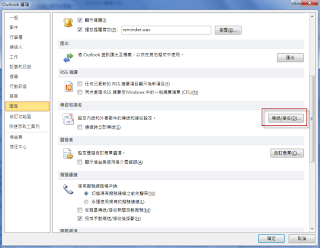 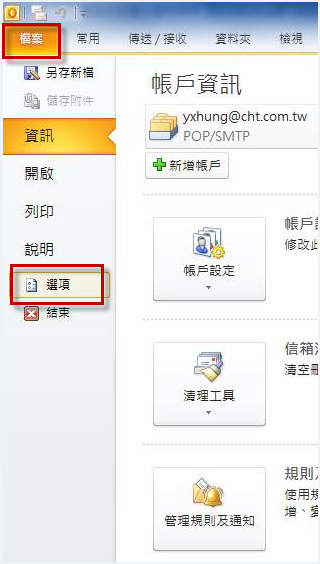 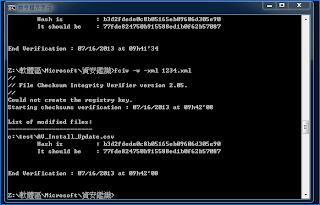 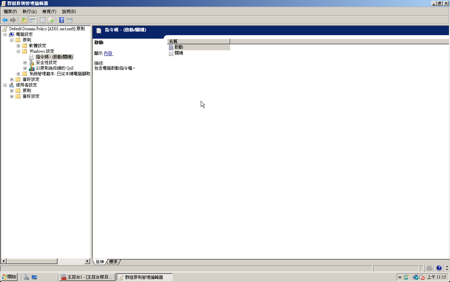 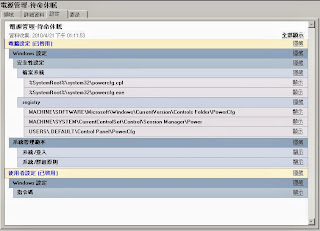 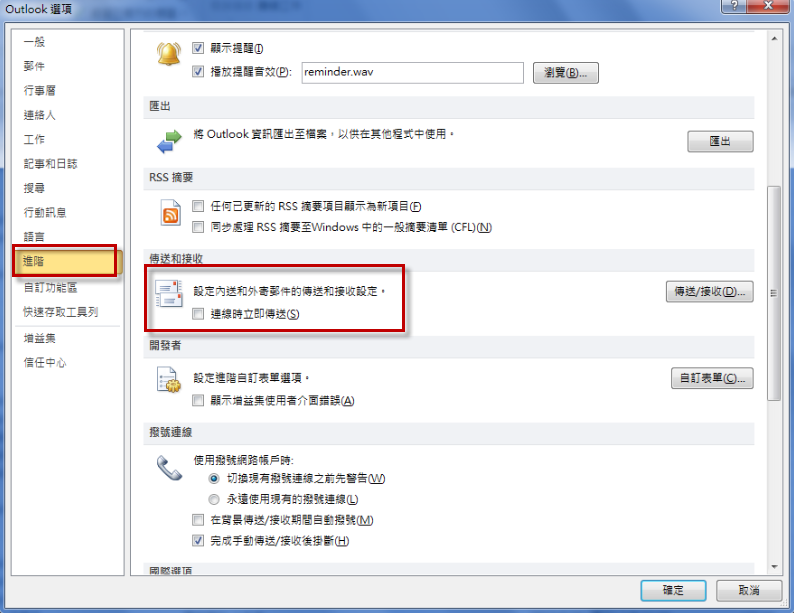 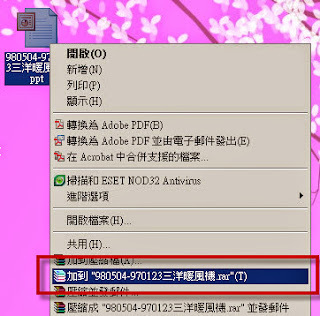 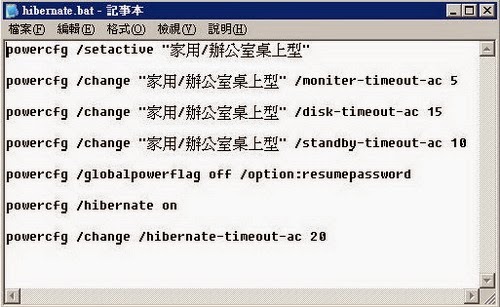 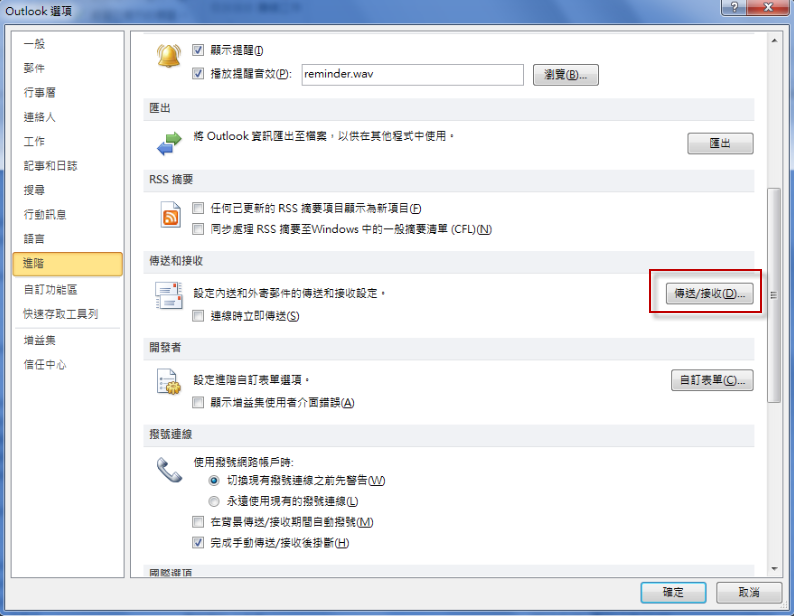 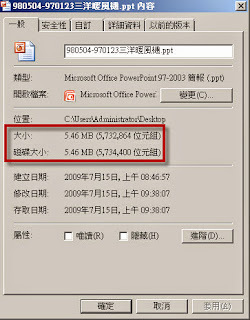 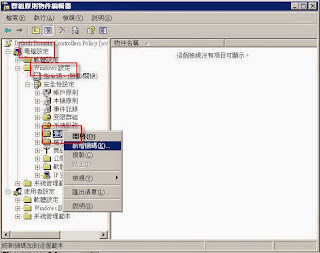 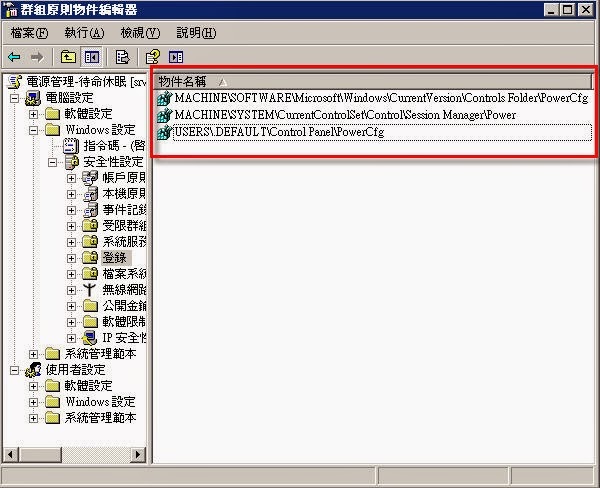 WshShell.Run "runas /profile /env /user:mct\administrator ""C:\test\Ask.bat"""
if %winVer% == XP at 22:00 /every:日,一,二,三,四,五,六 "%windir%\system32\shutdown.bat"
if %winVer% == Win7 at 22:00 /every:M,T,W,Th,F,S,Su "%windir%\system32\shutdown.bat"